As the climate of cybersecurity continues to evolve, we at Nouveau cut through the complexities to help businesses keep their security posture in shape. Businesses of all shapes and sizes are now realising the effects of the many growing threats. We would like to offer our guidance to all existing customers and prospective clients to help ensure that together we fully understand what needs to be done to maintain and enhance your security defences. We are passionate about the standard of our customers’ cyber security posture. That’s why we are offering to discuss with you the current state of your cyber security to help uncover or confirm any potential weaknesses. This will enable us to offer advice and help to minimise cyber-risks to your business going forward. To explore the current state of your security landscape, we would like to talk with you personally to ensure nothing is missed so that we can help keep you ahead of the game. When it comes to the indefinite evolution of threats, vulnerabilities and all things cyber security, it’s important that you take everything into account. 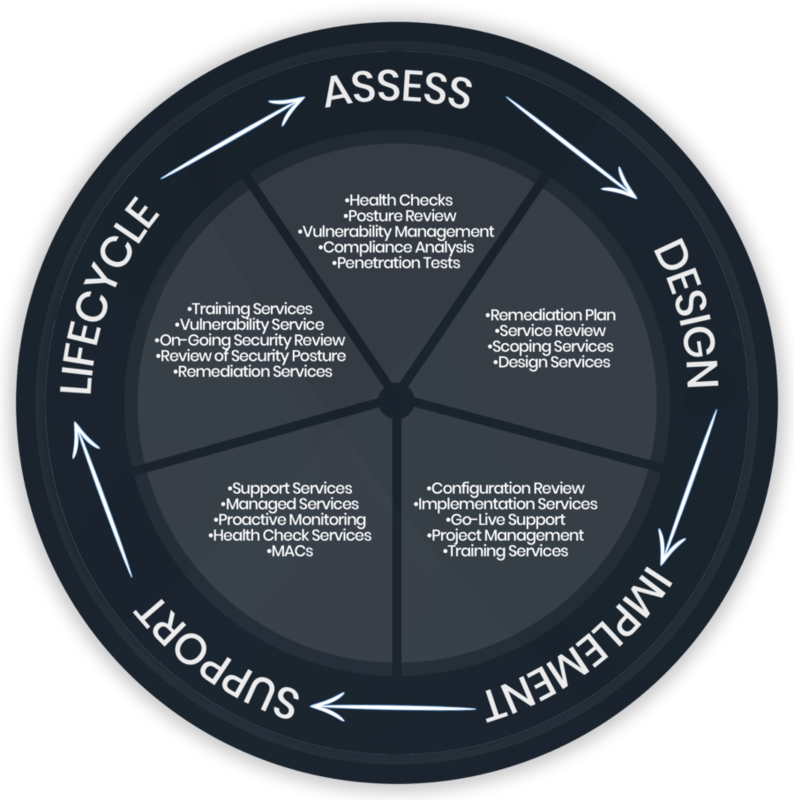 We would like to offer you the initial phase of our cyber security lifecycle process. 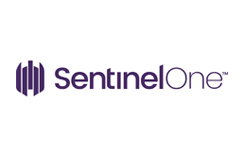 Please take the time out to complete the linked questionnaire below to help us gain some initial insight into your complex security journey. Let’s work together to better understand, and solve your individual challenges. Ask yourself... How secure are you? Do employees at your company receive regular cyber security training? Are they aware of security threats and procedures? Does your organisation have a defined process about how software on computers and network devices is kept up to date? Do employees at your organisation often work from home at all, and do they use their own devices to help them with their work? 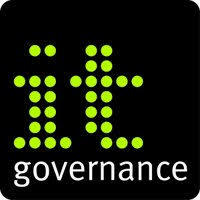 Have you thought about authentication processes as a result of the expansion of cloud services? Is all your sensitive data and cloud storage fully encrypted? With advancements in technology such as the increase in quantity of Internet of Things devices, is your endpoint security up to scratch? If you would like to speak to a member of our team right away, please call 01189 186822.